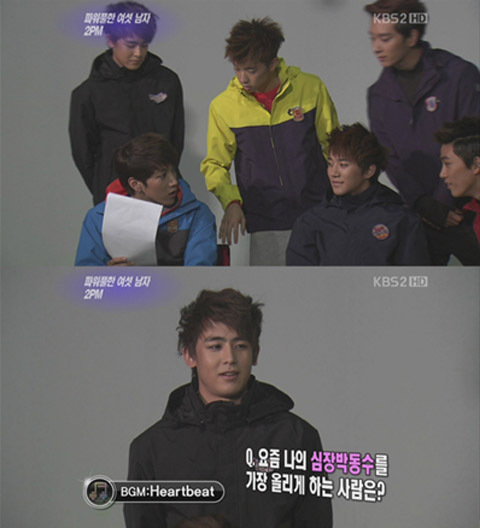 The January 22nd episode of KBS’s “Entertainment Relay” had Khuntoria fans swooning over a particular interview question posed to 2PM’s Nichkhun. It’s not quite the love confession that fangirls were looking for, but all the same, it made everyone’s hearts stop. Could this couple get any cuter?